The Western Australia government has signaled scrapping or winding back subsidies for rooftop solar, while looking for ways to boost battery uptake. The WA solar subsidy scheme review has not been officially announced yet. 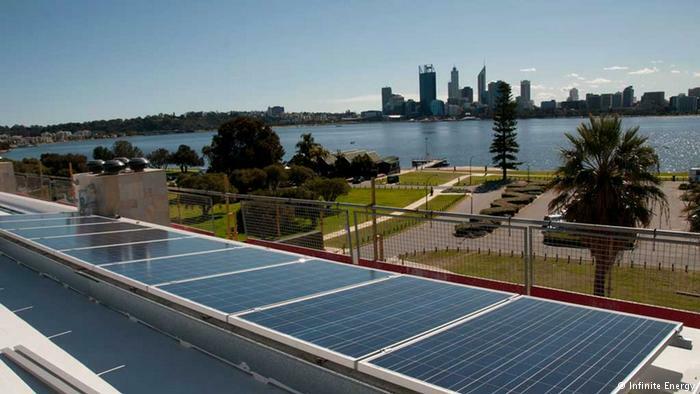 Western Australia’s Energy Minister Ben Wyatt is reportedly investigating the effects of possible changes to the state’s rooftop solar tariffs and considering incentives for home battery storage. As reported by The West Australian, the minister has said that the cost of solar panels has fallen to the point where government subsidies were not justified. The statement comes hot on the heels of the Australian Competition and Consumer Commission’s recommendation to wind down and end taxpayer-funded incentives for solar by 2021. But, Wyatt also revealed he was looking for ways to boost battery storage rollout, stressing the crucial role of batteries in WA’s energy future, as they can help “maximize the use of existing infrastructure and reducing the cost of electricity supply for consumers”. The WA Small-scale Renewable Energy Scheme (SRES) currently in place is due to expire in 2030. Meanwhile, under the Renewable Energy Buyback Scheme (REBS), state-owned power generator and retailer Synergy is required to pay households with solar panels 7.1 c/kWh for surplus power they export to the grid. As reported, Wyatt said the current REBS buyback rate Synergy was paying was higher than the value of solar energy during the day, when demand for electricity was typically low and output from Perth’s 240,000 solar homes was high. “While the cost of solar PV systems has reduced significantly since the introduction of the Renewable Energy Target and is now considered economically viable in the absence of government subsidy, the implications of such a change need to be fully thought through, including the impact on the local solar industry,” Wyatt said.